Traditional Greek goat yogurt from Tempi, has a rich taste and is high in protein. 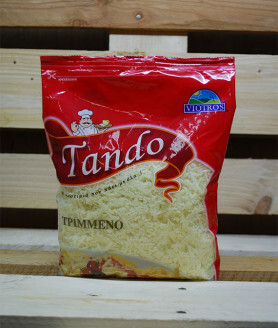 Traditional Greek cow yogurt from Tempi, has a rich taste and is high in protein. 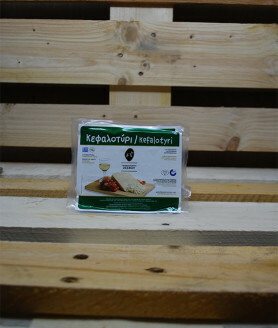 Typical Greek grated cheese for a rich flavour in all dishes it is being used in. Aromas of sheep milk blended with dried nuts is the secret of this cheese. 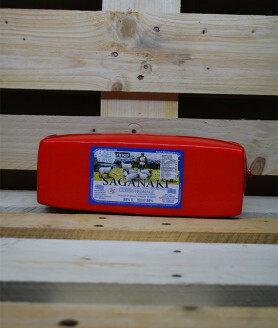 Soft texture and a rich texture defines this cheese as one of the most famous in Greece. 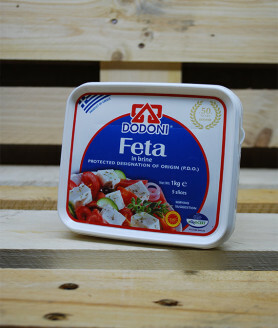 Tasty, nutritious, nourishing with its white colour Feta Dodoni is renowned for its high and consistent quality that has conquered Greek and foreign consumers and has received many awards from national and international bodies. Feta cheese from the island of Kerkyra. 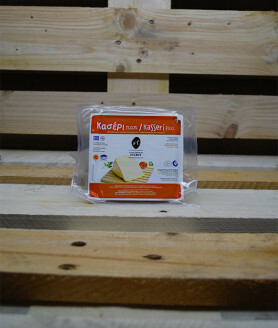 Strong and rich taste is what makes this particular feta cheese distinguish itself. 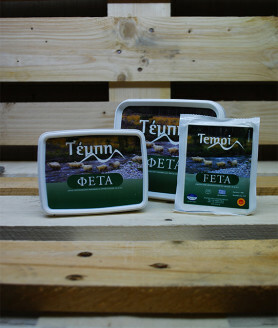 The Tempi feta is produced from fresh pasteurized Greek goat and sheep milk according to the traditional recipe. 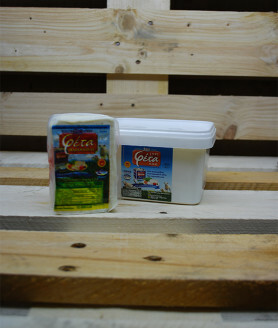 Feta matures in brine and is characterized by its consistent quality and rich flavour. Greek appetizer made of cheese that is dredged in flour, fried or flambéed, garnished with lemon juice, and traditionally served in the same pan in which it is cooked. Not a hard cheese and mild saltness, with a rich buttery taste. Comes from a mix of goat and sheep milk. A rich blend of cheese and notes of almond nuts give this particular cheese a great buttery and spicy taste. Comes from a blend of sheep and goat cheese. 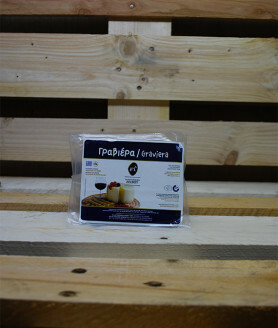 Is a traditional Greek cheese with origins dating back to early ancient times. Belongs to the category of soft cheese whey. 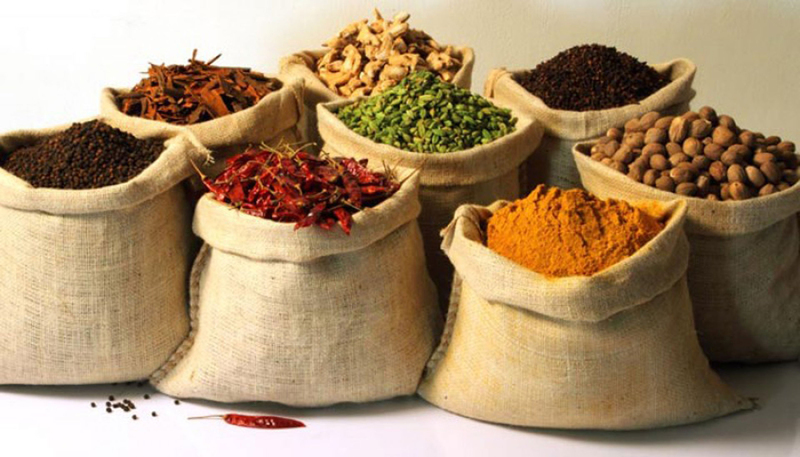 Manouri is a dairy product, mostly for table consumption and is considered as an ideal in the preparation of appetizers. Haven’t found a product yet? Do not hesitate to contact us if you haven't found your favourite product on our catalogue. It might still be waiting for you in our stock!